You love a glass of wine every now and then. You are also a nature lover and you dutifully recycle empty wine bottles. But what to do with the corks? Normally, corks are just thrown out because without the vino, there’s no value to them. Let me change your mind and give you some ideas on what to do with your old wine bottle corks. Why not make a wine bottle out of corks? Brilliant idea! You can also add a special note written in calligraphy, of course, and voila! You have an innovative and earth-friendly wall display that will be the envy of your friends! This one’s for the gardener in you. Blow away your imagination and instead of the usual souvenir fridge magnets, how about a magnetic cork planter? Just carefully hollow out the center of the cork and fill it with potting soil and plant the succulent. Stick a magnet on one side of the cork. How to water it? Use an eyedropper! This one’s no ordinary corkboard that will make your room like a boring office. The end product is also very easy to do, you only need a Level 1 crafting skill. Just line up the corks and glue them on a wooden stick. You can also personalize and draw your own motif on the end of the cork using a Sharpie. Easy and nifty! Can’t organize your tons of jewelry enough? No problemo! Here’s a jewelry holder made of cork for a stylish and functional wall art. Glue the wine corks onto any old picture frame you have at home. 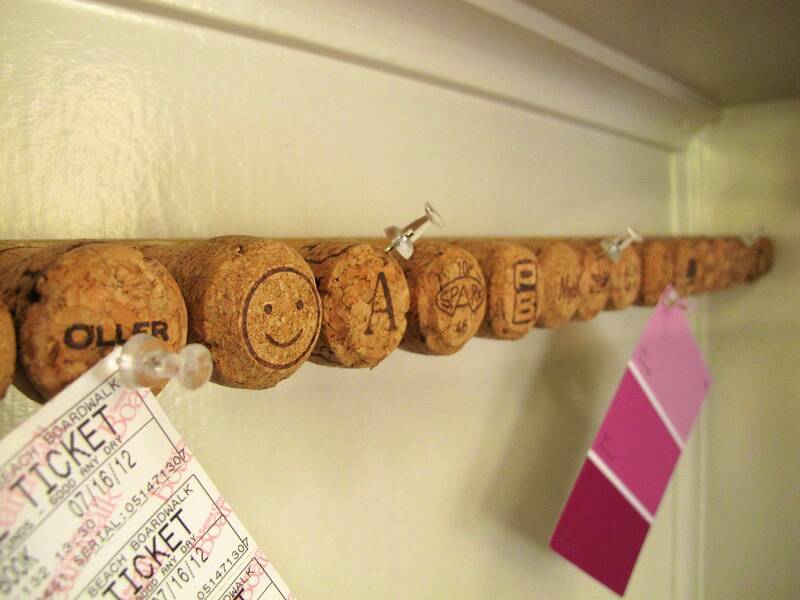 Pin the pushpins and hooks into the corks and hang your earrings and necklaces! Not a lot of fuss for such creativity! For the ultimate repurposing of wine corks, they can also have a second life as cork flooring. You might doubt its durability, but it can actually withstand plenty of foot traffic at home or even at the office. With a natural, earthy look, you’ll love having it better than hardwood flooring once you walk barefooted on cork floors. 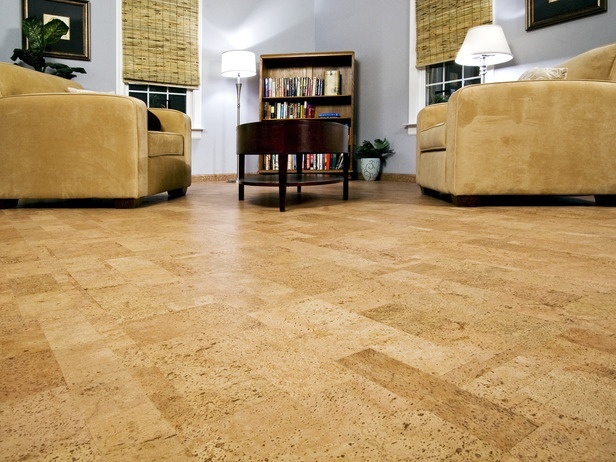 Find out more about this product from Carolina Flooring Services.